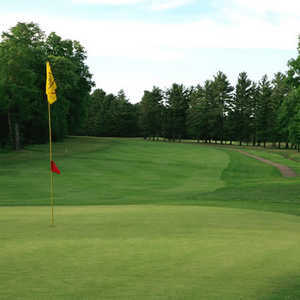 Chardon Lakes Golf Course opened as a nine-hole course in 1931. 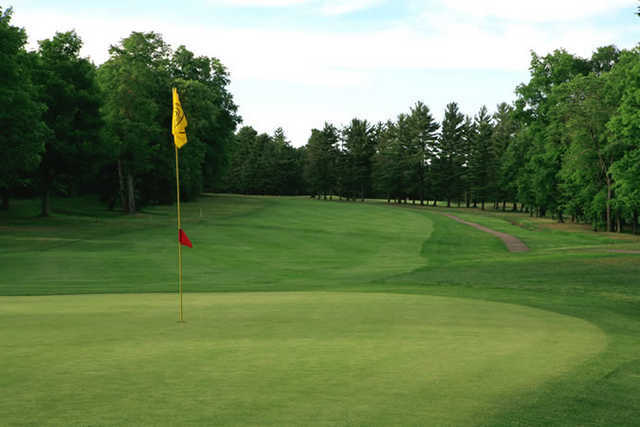 The original layout was designed by Bert Way, the same creative mind behind two of the popular golf courses in Ohio: Firestone North in Akron and Mayfield C.C. in Lyndhurst. The second nine was added in 1963. 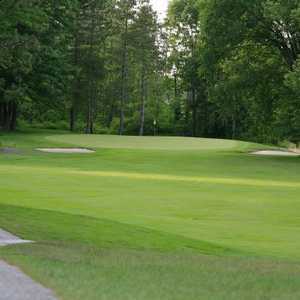 The golf course has a traditional layout with challenges that have withstood the test of the time. 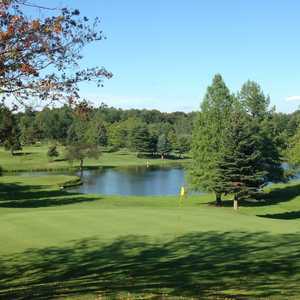 It has hosted several qualifiers for the Cleveland Open, most recently in 2001. 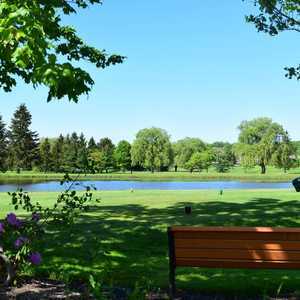 Many famous players have tested their luck on the golf course, including Arnold Palmer and Jack Nicklaus, whose score of 67 from the back tees is still the course record. 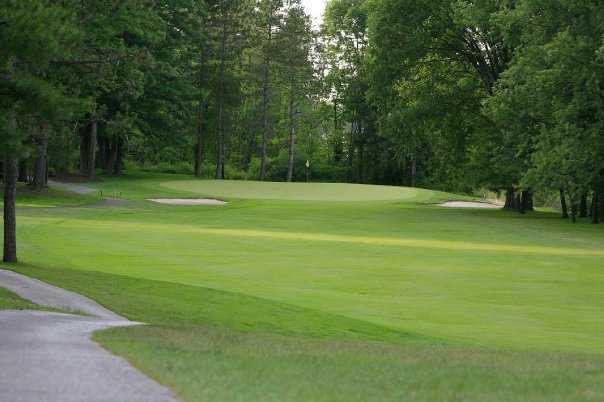 Mature trees line Chardon Lakes Golf Course's fairways and there are more than 40 bunkers strategically placed along the large, undulating greens. There are also water hazards on 11 holes.